Jambo Travelhouse, Mombasa Road, Nairobi, Kenya. 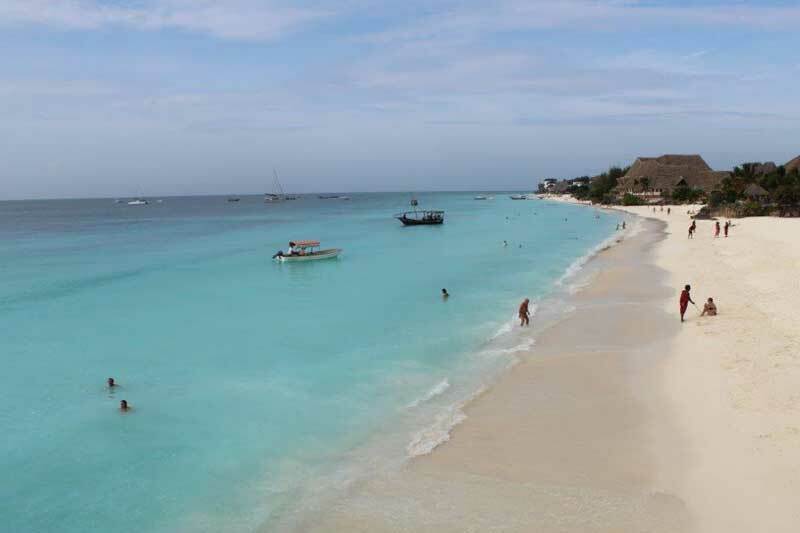 Kenya is a country in East Africa with coastline on the Indian Ocean. 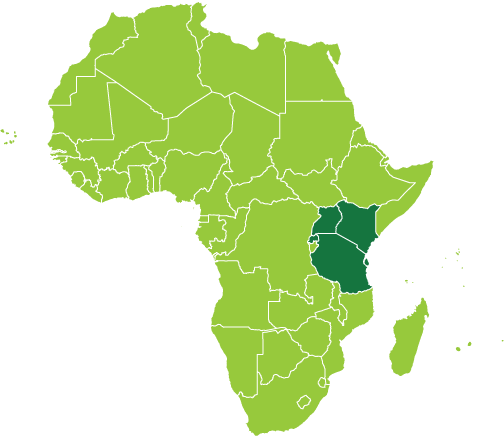 It encompasses savannah, lakelands, the dramatic Great Rift Valley and mountain highlands. It’s also home to wildlife including lions, elephants and rhinos. 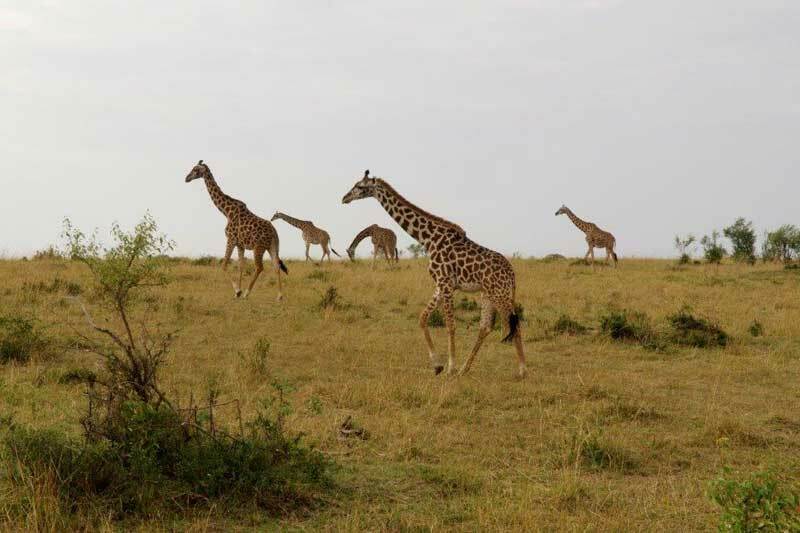 Kenya has expansive wildlife reserves and national parks such as the East and West Tsayo National park, Amboseli National park, Maasai Mara Reserve (known for the annual wildebeest migrations), Lake Nakuru and Aberdares National Parks. 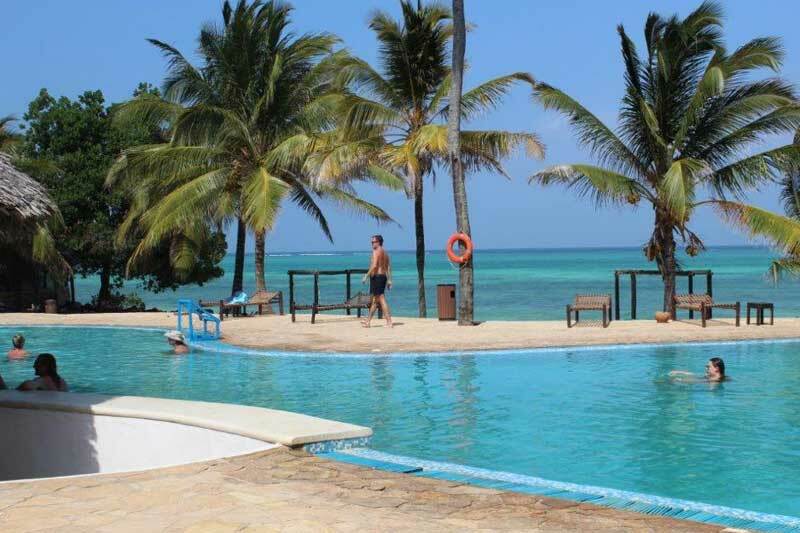 Jambo Travelhouse Limited is a tour company registered under the laws of Kenya (East Africa). 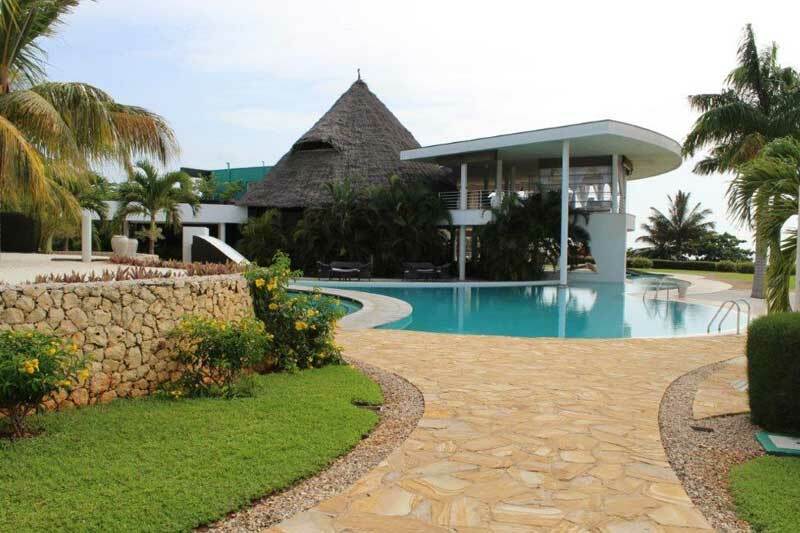 From its inception, they committed themselves to building a company based on ecotourism which was enhanced by quality service, integrity and sound business ethics. 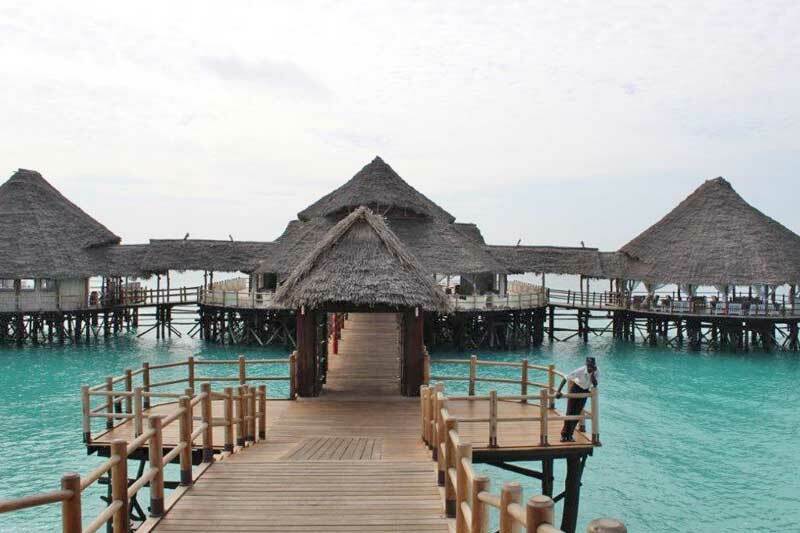 This enabled them to become one of the leading African Inbound Tour Operators. Their values differentiate Jambo Travelhouse from the rest when it comes to unparalleled customer service, flexible, affordable, service delivery, quality service, and safari planning experience for both the budget minded and luxury traveler. 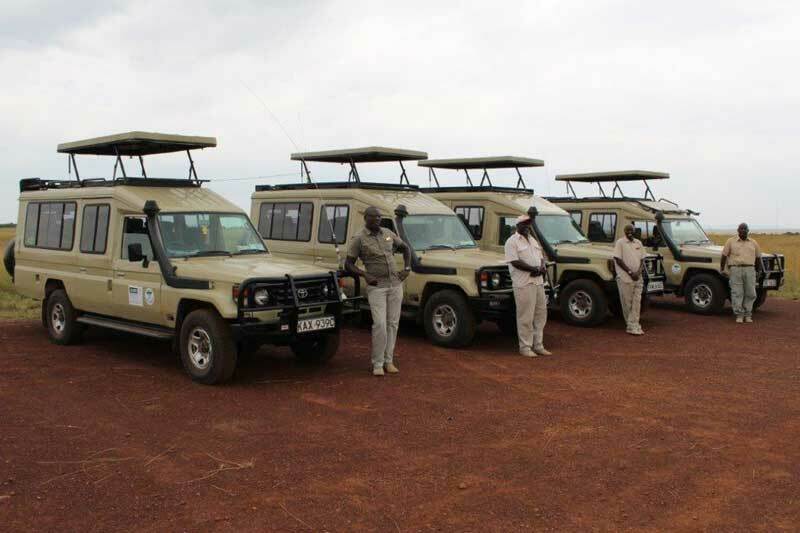 Tours are constructed as self-drive, customized adventures with detailed personal itineraries and optional side excursions or guided tours/safaris in custom built safari minivans or 4X4 land cruiser vehicles with KPSG (Kenya Professional Safari Guides) registered guides who provide professional skills and knowledge of the areas in which they operate. Jambo Travelhouse operates their own fleet of vehicles for this purpose and all their guides speak English while other languages can be catered for.